Do you like to shop at Walmart like me? 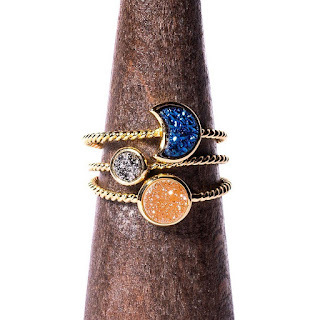 I love the low prices and and they always have the products I want. You simply cannot beat the selection of products at WalMart! 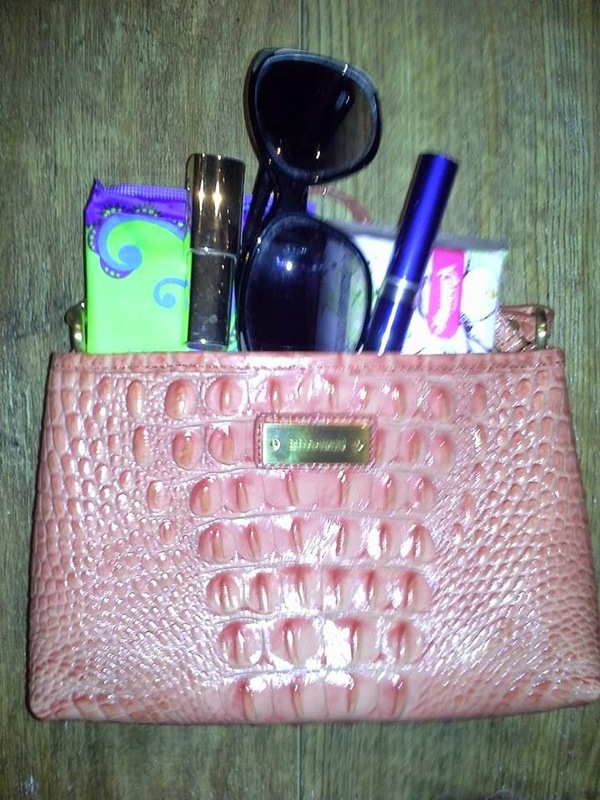 With Walmart's low prices, it makes it much easier on the pocketbook to get you must-haves to go in your handbag. I simply cannot go anywhere without these five products in my handbag. 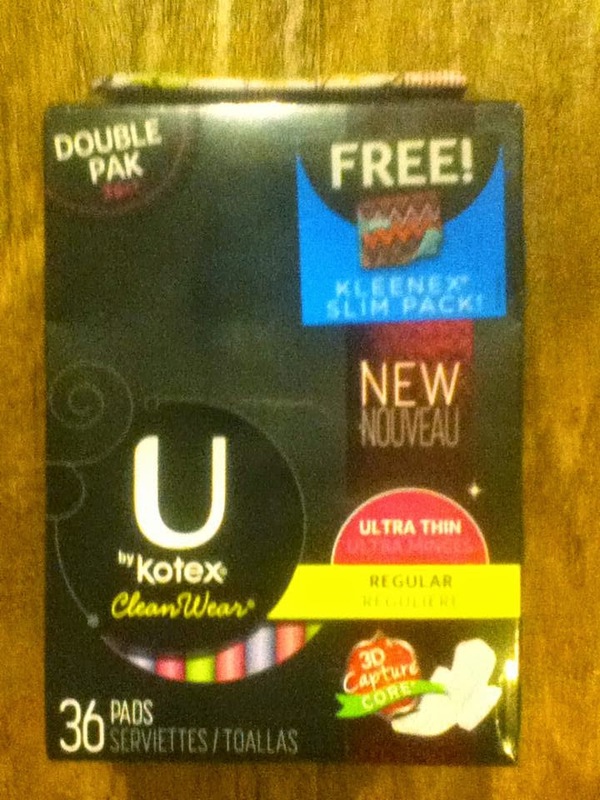 I am happy to have a product like U By Kotex that fits my needs and if you hurry to your local WalMart now, you can score the complimentary Kleenex slim pack with your purchase. To make this deal even better, I have a coupon for U by Kotex and the more you share on Facebook, Twitter, and Pinterest, the higher the value of the coupon goes! 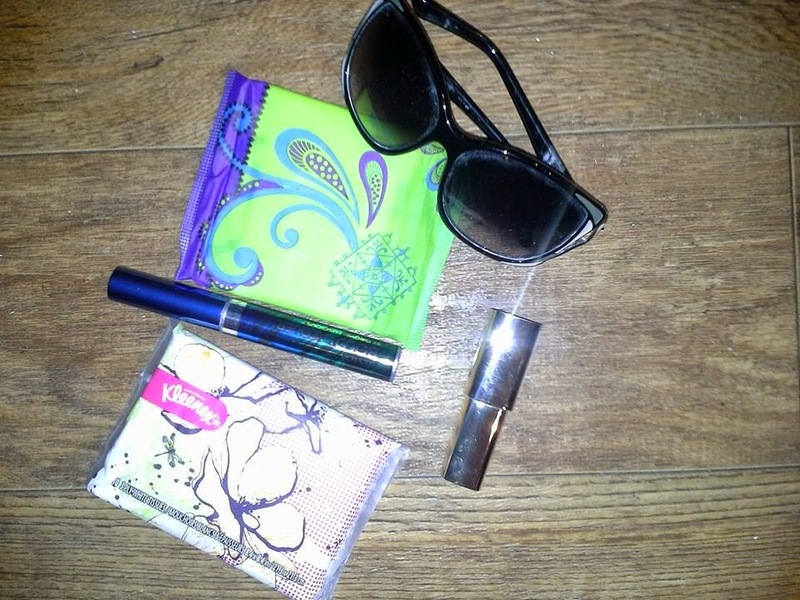 So, get to WalMart to get you must have handbag essentials with their super low prices and while you are there, pick up a box of U by Kotex with the complimentary Kleenex Slim pack. This story is sponsored by U by Kotex and Walmart.